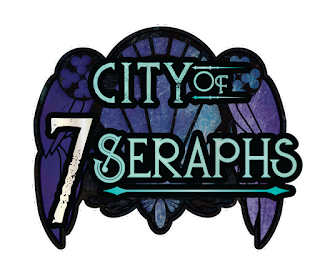 First and foremost, I'd like to make sure anyone reading this who's a fan of the Pathfinder RPG is aware of the City of Seven Seraphs Kickstarter that went live this morning. If you were a fan of Planescape, Spelljammer, or even the old Weatherlight MtG novels, there are a lot of goodies in this book for you that open up planar adventures and otherworldly venues for your Pathfinder games. Brilliant white wings of gleaming energy sprout from your shoulders and settle around you like a fine cloak. Shaping this beautiful veil gives you a pair of wings that allow you to glide. You can make a DC 15 Fly check to fall safely from any height without taking falling damage, as if using feather fall. When falling safely, you may make an additional DC 15 Fly check to glide, moving 5 feet laterally for every 10 feet you fall. Essence: When you have a least 1 point of essence invested in this veil you gain a fly speed of 10 ft. with clumsy maneuverability. For each additional point of essence invested in this veil your fly speed increases by 10 ft. and your maneuverability increases by 1 step. Chakra Bind (Shoulders): [D10, N10, V10] Binding this veil to your Shoulders chakra fills your wings with potent protective capabilities. 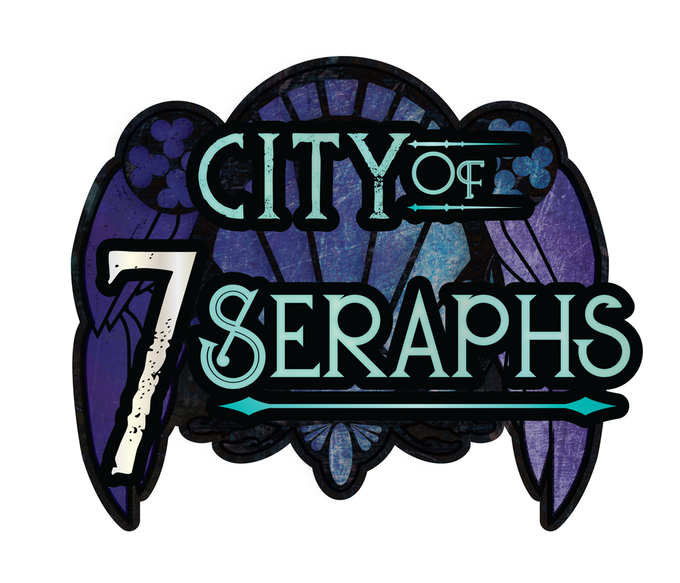 Whenever you are reduced to 25% or less of your maximum hit point total while this veil is active, you gain the benefits of a sanctuary spell that lasts until your hit point total is raised above 25%. Attacking another creature while this effect is active suppresses this benefit for 1 round. In addition, whenever an ally within your line of sight is reduced to 25% or less of their maximum hit point total, you may teleport directly to a square adjacent to them as an immediate action. As long as you are adjacent to an ally whose current hit points are 25% or less of their maximum hit point total, they do not provoke attacks of opportunity for moving out of enemies threatened spaces. Gleaming plates of polished stone surround your flesh, protecting you from harm. Shaping this veil covers you in plates of solid stone molded into shape by akashic energy that increase your natural armor bonus by +1 and grant you DR 2/bludgeoning or piercing. Essence: For each point of essence invested in this veil your natural armor bonus increases by an additional +1 and the granted damage reduction increases by 1. 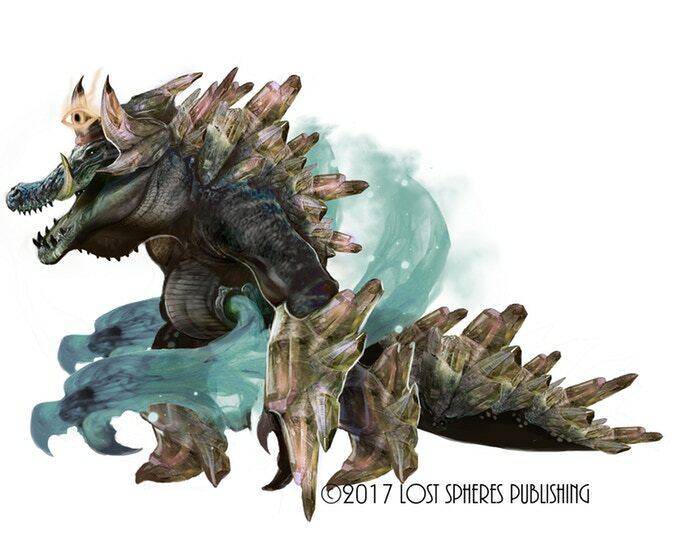 Chakra Bind (Chest): [D19, N18, V18] Binding this veil to your Chest chakra causes the earthen armor protecting you to fuse to your skin and encase your entire body, granting you an enhancement bonus to Strength and Constitution equal to 1 + 1 per point of essence invested and making you immune to critical hits. In addition, you gain the earth glide universal monster ability, allowing you to pass through stone, dirt, or almost any other sort of earth except worked stone and metal as easily as a fish swims through water. If protected against fire damage, you can even glide through lava. You glide at your full base land speed. While gliding, you breathe stone as if it were air (you do not need to hold your breath).